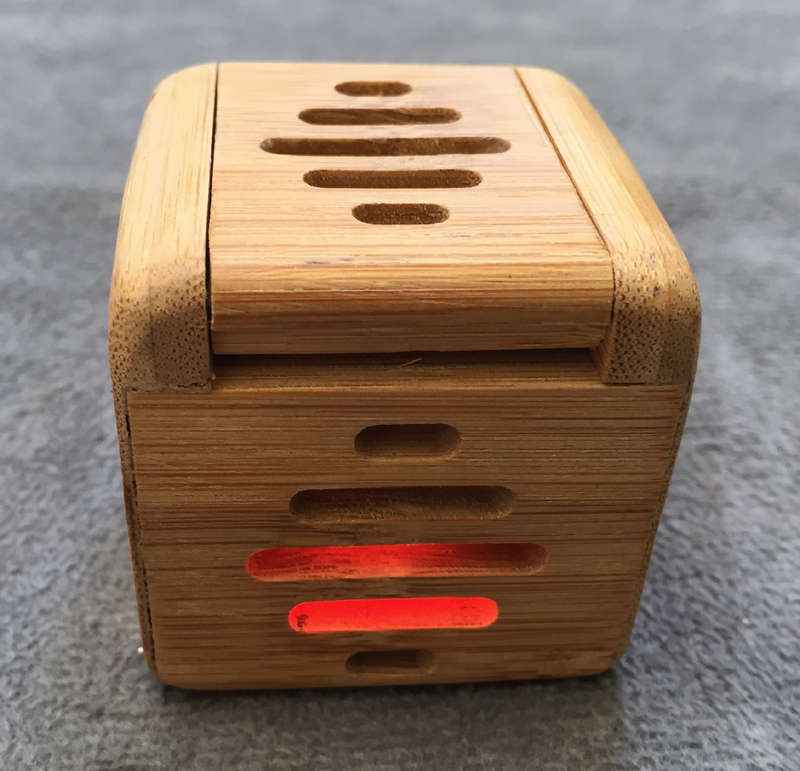 The wooden box (massiv bamboo) is not a magic trick but a puzzle game. In the wooden box objects can be disposed. 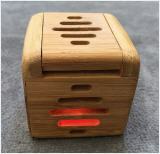 The wooden box is the first in a new series in which yet more new products will be released soon.